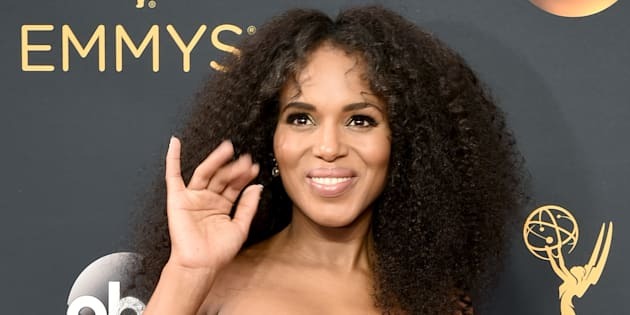 No one does maternity style like Kerry Washington, and her look from the 2016 Emmy Awards serves as undeniable, unbelivable proof. Washington slayed the game arrived on the red carpet in a perfectly form-fitted, strapless, custom Brandon Maxwell gown with cutouts. Adding to the look was her hair, which she appeared to wear natural, much to the delight of fans on social media. We could sing Washington’s praises all day, but Laverne Cox’s reaction pretty much says it all.